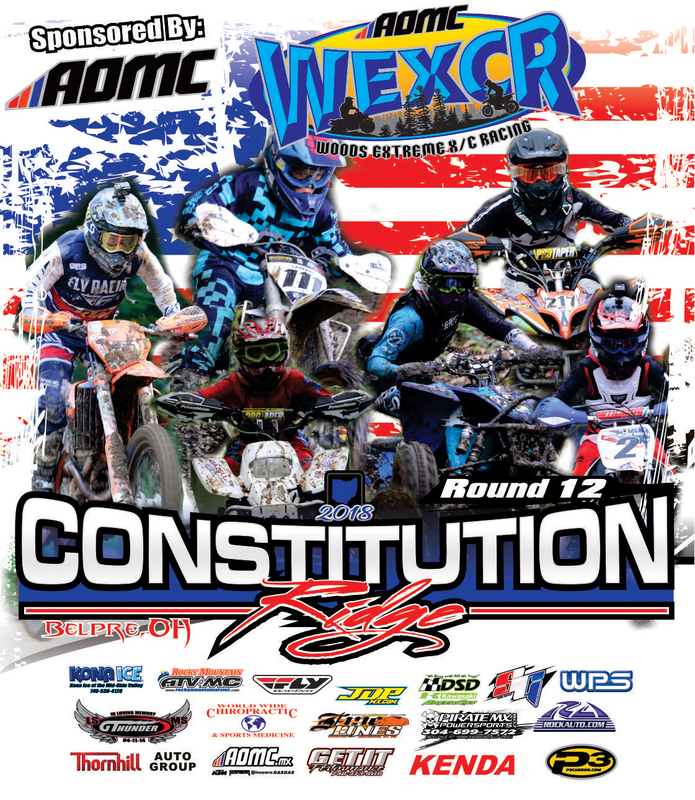 On Sunday October 7th we will be hosting our 12th round of racing (final round for Peewee Divisions) for the 2018 race season at “Constitution Ridge” located just outside of Belpre, OH! Constitution Ridge is full of racing history as many local races have been held on this property over the past few decades. This track is full of tighter technical trails as well as a few faster paced trails and field sections. Its also a great facility for spectators as there is several areas to catch some great racing action within just a short walk from the pits. We should end up with around 7 miles for the adult divisions, approx. 3-4 miles for the youth divisions and approx 1 mile loop for the peewee division racers. For those of you chasing season points, remember you need to race in at least 9 races and complete at least 1 lap at each event in order to qualify for our season awards banquet (date TBA soon). So Youth & Adults racers you only have 2 events left (this one & Powerline Park GNCC co-sanction) to get your points in for this season. The “drops/throw aways” have already started to take effect and the points standings are getting very interesting as we have some close points battles in several classes. 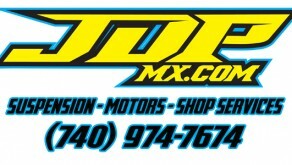 To see your current season points standings you can check out the standings by clicking here. The parking area at this facility has fairly easy off the road access and there is plenty of room to bring in your toy haulers or campers in to make it a full weekend family adventure with us (gates close at 11pm) As always there is no extra charge for primitive camping.See the bottom of this page for track address & directions. 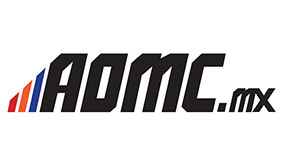 This event is sponsored by our friends at Appalachian Offroad Motorcycle Company (AOMC) Make sure you show them some support by visiting their website at AOMC.mx for any of your parts & accessories needs in order to get prepared for any of our events. Also make sure you checkout their sister company P3 Carbon to see their awesome lineup of carbon fiber skid plates, pipe guards & other accessories to protect your race machine.